As I’m sure you know, we’ve been on a mission over the last four Sundays to really explore what Jesus meant when He told us to love our neighbors. Since then, you all have risen to the challenge to accomplish some truly amazing things! As of November 4th, we have received over 6,000 pounds of groceries from you and your neighbors for the Orange County Rescue Mission as part our Grocery Bag Challenge. Last Sunday, our church family swarmed the Operation Christmas Child table, picking up loads of shoeboxes to fill for children in need this Christmas. (Find our more about how you can get involved with OCC). We are so thankful for the incredible generosity of the Calvary Church family! You get it! You get that following Jesus is not a spectator sport, where we sit on the sidelines and cheer on the “professionals.” God calls each one of us to be an active participant in the gospel (Philippians 1:3-5). My encouragement to you today is simply, keep it up! Keep praying our 10:02 Prayer each day, asking God to bring more workers for the harvest. 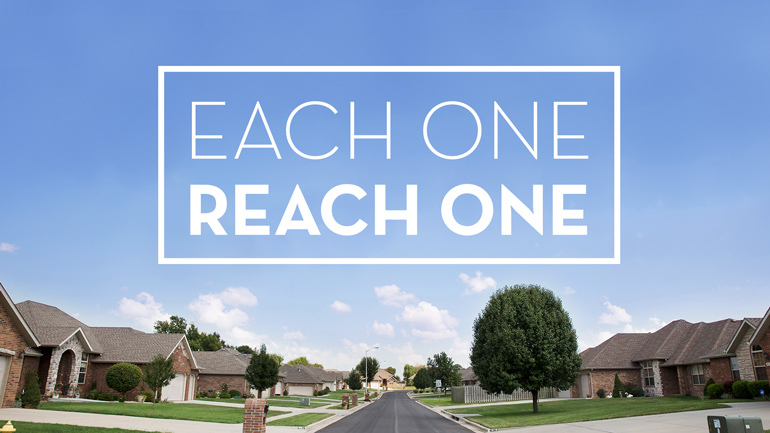 Keep praying and looking for who you can invite to Christmas at Calvary as part of “Each One, Reach One.” Keep being generous with your finances and time as we head towards the end of 2018. We are truly Better Together! This Sunday, Dave Mitchell will be taking us back into our series on The Good News of Mark as we look at what sacrificial service looks like from Jesus’ perspective (Mark 10:32-45). We are so looking forward to worshiping with you at 9:30 am on this Veteran’s Day weekend. P.S. – Follow Pastors Eric Wakeling and Matt Davis as they lead a group of 44 from Calvary through Israel and Jordan this week!